Welcome to our NEW webpage and membership software! We have been looking at new membership packages for a while now and think you'll like this one that is run by Wild Apricot. 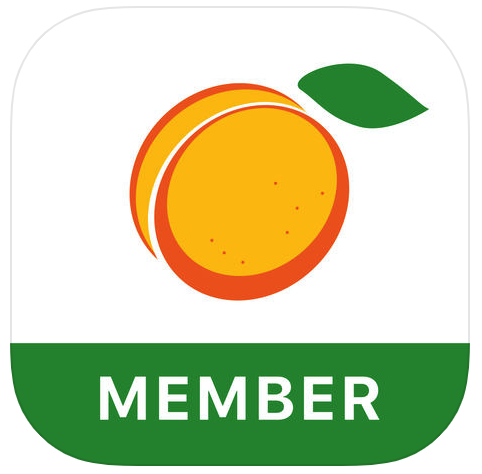 We have found that it is much easier to navigate on both the guest and member ends. Click on login button on top right of page. **Please note, if you have not renewed your membership and paid your dues, you have only 14 days access to the membership section. The mission of the North Carolina School Library Media Association is to serve the professional needs and concerns of the school library media community in our state. 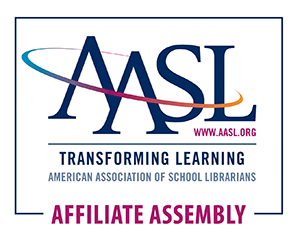 Our goal is to provide school library media personnel with support, opportunities for growth, and professional connections; to provide information on state and national trends and issues, and to serve as an advocate for school library media programs. NCSLMA is committed to providing opportunities to our members for leadership and involvement in the school library media community. Want to include your library pictures in the slide show? Fill out this form! Upcoming Webinar - "Little Known Way to Increase Reading Engagement and Reading Skills with Students of ALL Reading Levels"
NCSLMA is the state organization supporting school library and media personnel in North Carolina. Membership is open to individuals in North Carolina and in surrounding states.